The Ceramic Pro range of coatings are a complex composition of nano-ceramic formulas designed with maximum durability, protection and strength to protect the surface from damaging environmental fallout, UV, chemical etching and a hydrophobic effect so the surface stays cleaner for longer and is easier to clean. 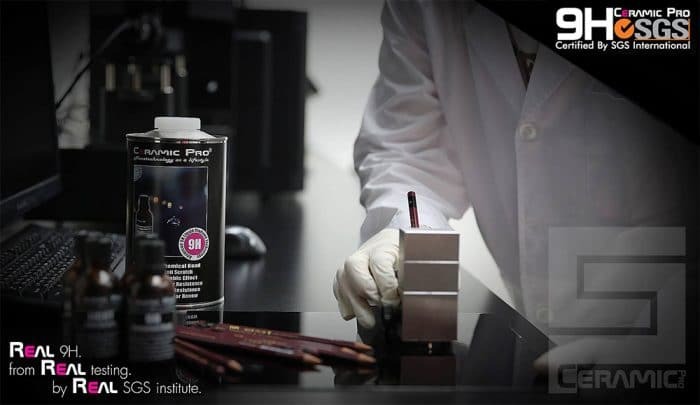 Never before has such complex high-performing ceramic coatings been available across so many industries. Available in over 70 countries with over 5000 Applicators it is the trusted choice in Car Paint Protection. Visit www.nanoshine.com.au for more in-depth information.